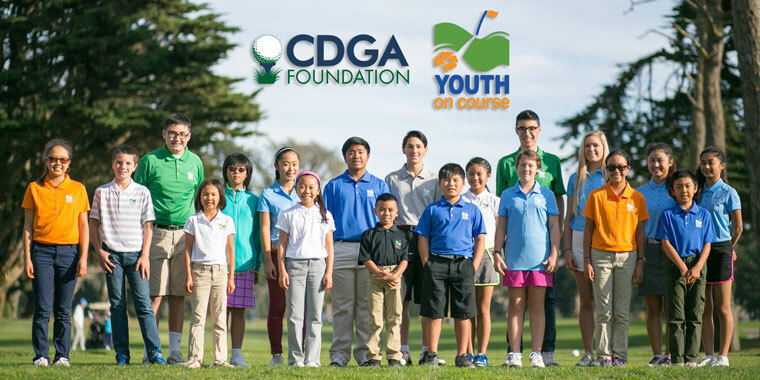 The CDGA and CDGA Foundation began a partnership with Youth on Course in 2016. Founded by the Northern California Golf Association in 2006 and headquartered in Pebble Beach, Youth on Course has expanded its reach to 13 additional states, including Illinois. The organization subsidizes rounds for its age 6-18 members, ensuring that they can play for $5 or less. Youth on Course pays participating courses the difference between the $5 and their respective junior rates, allowing youths access to the game and courses a full tee sheet, future players and increased revenue. Since its inception, the organization has subsidized 500,000 rounds for its 15,000 members. Youth on Course made a successful Illinois debut in 2017, as 6,300 rounds were played by 3,200 Youth on Course members at 50 local courses.